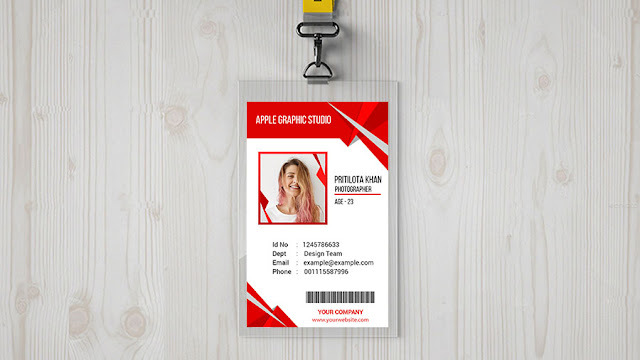 Hello friends, In this class we will design a Google Adsense Display Web Banner Design for a any website, by using Photoshop. 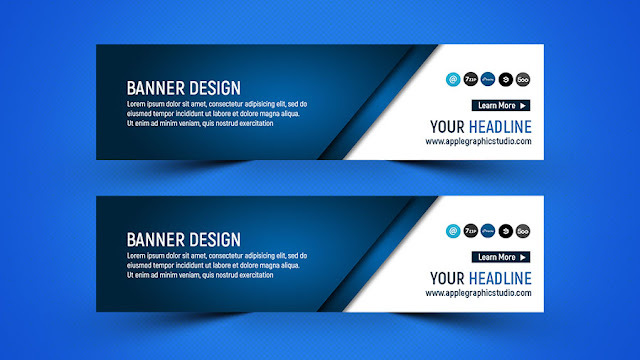 From this tutorial, you will learn how to create your own web banner design for Website, banner online, website banner etc. 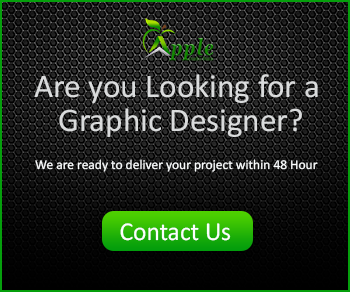 We will do the following size - 970 pixel x 250 pixel. Watch the Photoshop video tutorial below for details about Website Banner design for party.